When I started writing seriously, just over 2 years ago, I changed the way I was reading. I no longer read solely for pleasure or escape, I began reading to learn from the writer. I paid closer attention to what words they chose, the characters’ voices, how plots were layered, etc. I studied the words of authors whose books I loved but who wrote very differently than I do to see what exactly made me a fan and was I accomplishing the same thing in my own way. Thankfully, this mental analysis doesn’t take away any of the fun of reading and actually often helps me work through a tough spot in my own work. This past weekend, I finished 2 incredibly different books and learned a great deal from both of them. 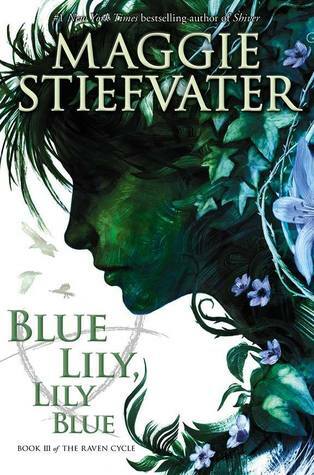 BLUE LILY, LILY BLUE by Maggie Stiefvater – the third book in the Raven Boys series was highly anticipated for me. A little more literary than I often see, Stiefvater has a way with words that always leaves me in awe of the things that must be going on in her head. This is a book where there’s a lot and very little going on at the same time. There is tension on every page, and yet it moves quite slowly compared to the other two. 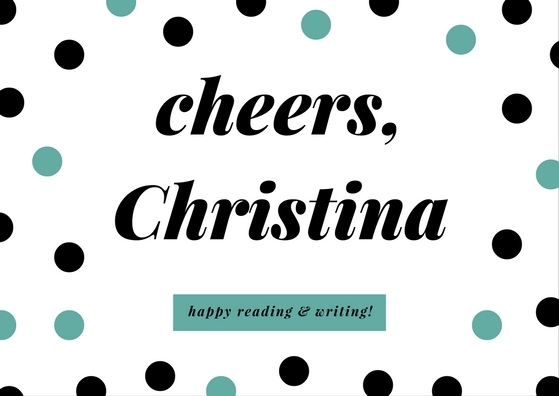 When I was reading, I tried to think about the word choice and how a writer might elevate the mediocre language in a first draft to one with dream-like qualities where even the smallest of details are nuanced. I’d love to ask Stiefvater how much change there is between first and final drafts. Stiefvater also has a lot of characters and a lot of moving parts. She must have some kind of magical powers to keep track of all the small details that appear and change throughout her books. This made me think about organization and how one might catalog characters, traits, important objects, etc. And, also, how does a writer make sure that all the voices of their characters – when writing from multiple POVs in third person – are distinct. In the end, I was admiring the work, while wondering where else this is going and how it’s all going to end. Lots of questions, which of course will have me picking up the conclusion. 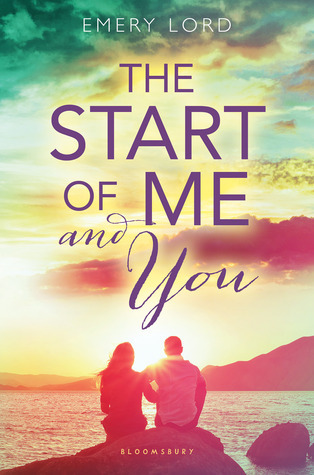 THE START OF ME AND YOU by Emery Lord – I took a break from my regularly scheduled reading for this one, which doesn’t hit shelves until 2015. I’m a sucker for a good contemporary romance with teeth and this is definitely that. I love how Lord took one girl’s personal journey and turned it into the journey of a family, of a couple, of a group of friends. Often one or many of those elements are left out and I think, especially in contemporary books, the writer can’t forget that the world-building includes those elements. The takeaway for me as a writer here is voice. Lord gives her main character lots of really insightful inner monologue. She gets to the heart of the emotions her character is experiencing, which is so so important writing teens. This is a weakness of mine, so I like to pay close attention to what the character is thinking and how it contributes to the story as a whole. Then I take that back to my own work and apply it when it best helps my story. Are there authors/books that have taught you specific things as a writer? Feel free to share in the comments!